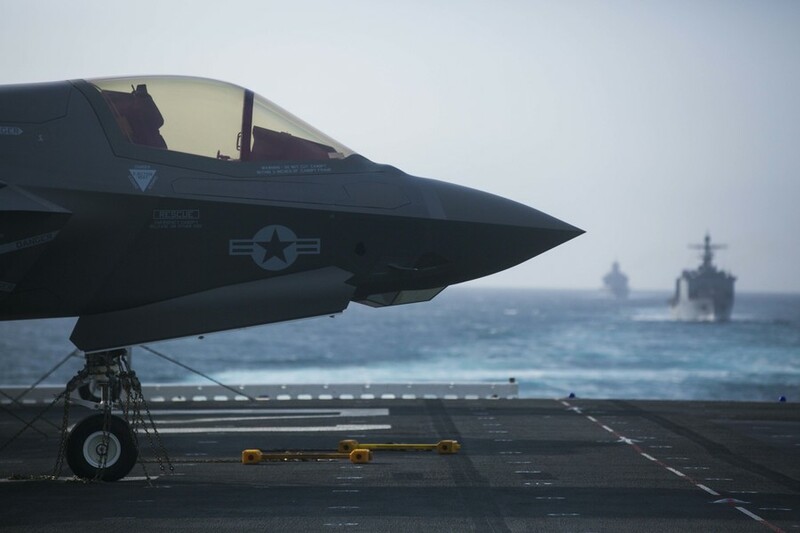 The Government Accountability Office (GAO) has recommended that Congress withhold funding for the F-35 program, saying the jet fighter is plagued with almost 1,000 deficiencies that must be resolved before production can begin. The shortcomings include an ejector seat that can cause neck injuries, an unusable helmet-mounted display system, failing oxygen-supply systems and a mid-air refuelling probe that can break off during use. 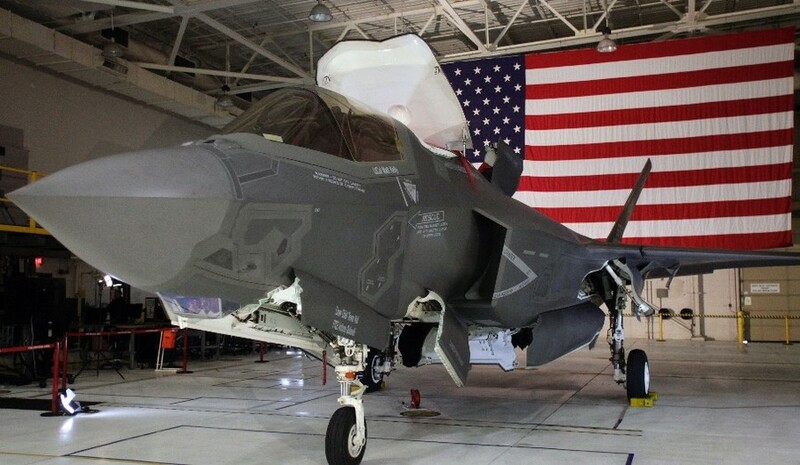 In total, the F-35 had 996 unresolved deficiencies as of January. Of these, 111 were considered ‘Category 1’ deficiencies - faults and flaws that could seriously jeopardize user safety or security. 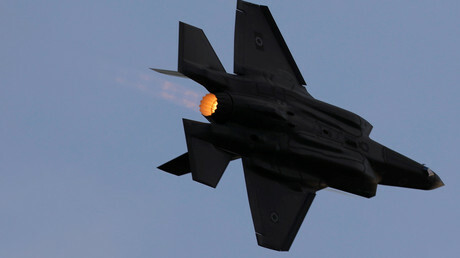 With the F-35 due to enter full-rate production next year, at a cost of $10.4 billion per year for the next two decades, the GAO has recommended that no funds be made available for the next phase of production until these issues are fixed and until the Pentagon makes a sound business case for the funds. The F-35 has been in development at Lockheed Martin since 2001, and it has been dogged by delays and surging costs ever since then. 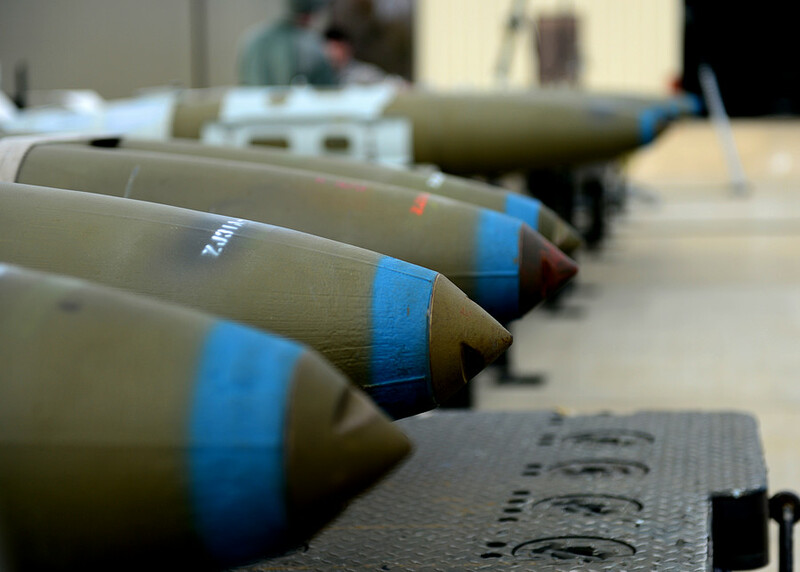 At an estimated lifetime cost of $1.4 trillion, it is the most expensive weapons development program in history. 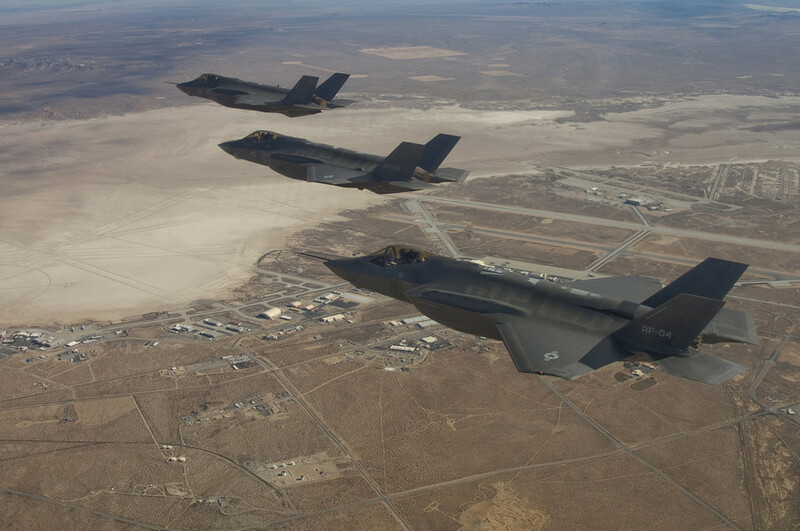 The structure of the F-35 development program has shifted several times throughout its lifespan, as costs began to mount. The GAO report partially blames the Pentagon and developer Lockheed Martin’s ‘concurrency’ model, under which the plane was being tested while new components were being produced, instead of being built to spec with proven components. Problems with individual components then led to delays and cost increases overall. 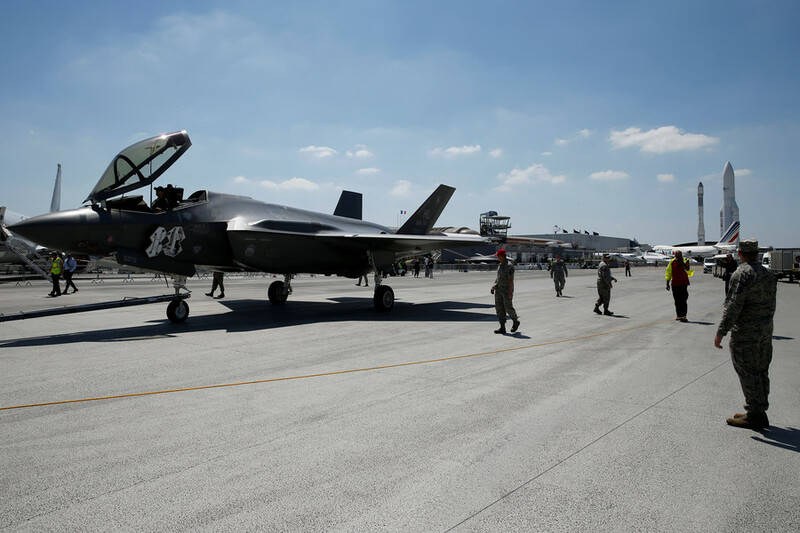 While the cost of the F-35 has been staggering, its story is a familiar one of waste and mismanagement at the Pentagon. In another report released last month, the GAO found that America’s new nuclear bomb, the B-61-12, will cost the government $10 billion, $2.4 billion more than the $7.6 billion touted by the National Nuclear Security Administration. “I cannot right now look you in the eye and say that we can tell you that every penny in the past has been spent in a strategically sound manner,” Defense Secretary James Mattis told a class of graduating Air Force cadets in Colorado last month. 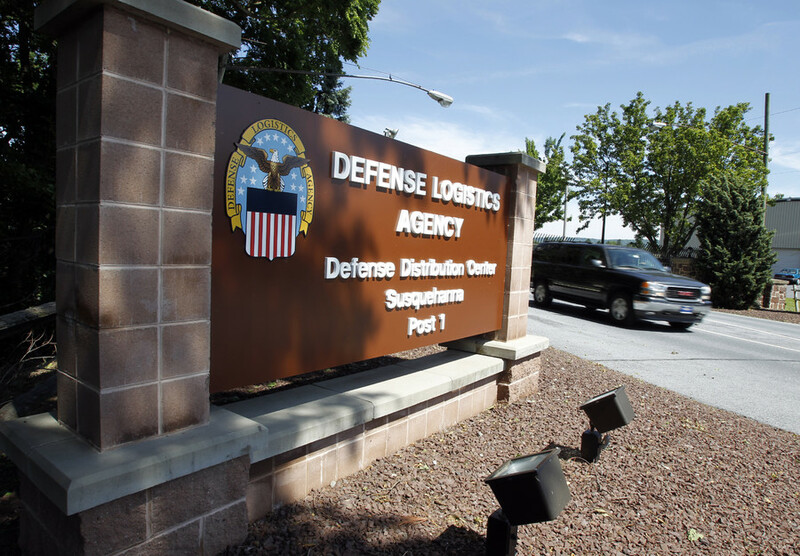 Even for a department as large and flush with cash as the Pentagon, $2.4 billion is a lot of money. This week, Mattis vowed to “clean up every problem” that an upcoming audit finds. Mattis’ department is performing an audit this year, for the first time in its 70 year history. 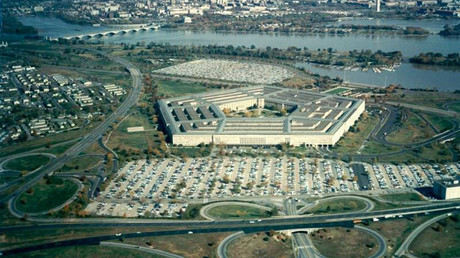 Over 2,000 independent accountants will pore over the Pentagon’s books to find out how a governmental department with a yearly budget of $700 billion can lose hundreds of billions of dollars to administrative waste. A full report is expected to be released in November.